You Manage Your Credit Union! We offer comprehensive ALM training to clients and their boards and ALCO’s at no additional cost. Mark H. Smith, Inc. helps credit unions of all sizes manage their balance sheet and optimize earnings with our outsourced solutions. These proven solutions include Asset and Liability Management, Interest Rate Risk Management, and Liquidity Risk Management tools. Additional areas of expertise include CECL, Interactive Peer Analysis, Comprehensive Interactive Loan and Deposit Analytics, and other supporting ALM services. MHSI strives to promote credit union success by giving personalized service, improving understanding through training, supporting the credit union’s financial stability, and assisting with regulatory compliance. Founded in 1984 with an ongoing commitment to responsive client support and competitive costs, we currently serve over 400 credit unions nationally. Are you new to your Board or ALCO or need a refresher course on interest rate risk? Join us for a basic overview of IRR and Balance Sheet Management. A good understanding of this concept is important for making sound management decisions for your credit union. CECL is still coming. The NCUA’s top 6 primary areas of focus in 2019 include CECL among them. Learn what we are seeing from the CECL analysis we have done for credit unions and the impacts on their capital. In addition, get an update on the current environment and some key considerations in planning and developing CECL for your credit union. Make sure you are developing the solution that is right for YOUR credit union. The Basic Rate Sensitivity Analysis helps a credit union understand the historical behavior of deposit rates. This is one of the most important components in evaluating interest rate risk. This report estimates your credit union’s deposit rate sensitivities or betas that are unique to your credit union using call report data. 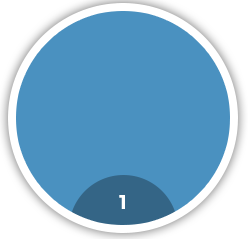 It then compares your credit union’s deposit rate sensitivities to other credit unions in your county, state, and nation. 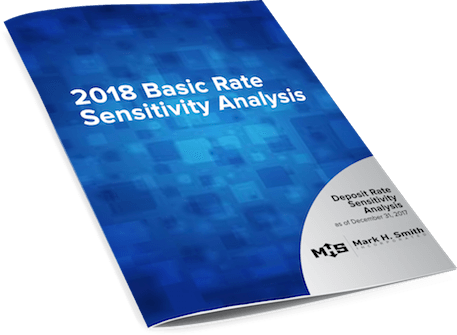 Please click below if you would like a FREE copy of your Basic Rate Sensitivity Analysis along with a 10-15 minute consultation to show how this report can benefit your credit union. 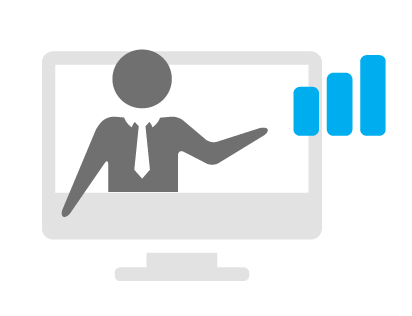 For additional webinars and links to past webinars, please see the resources page and click on upcoming webinars or webinar archives. 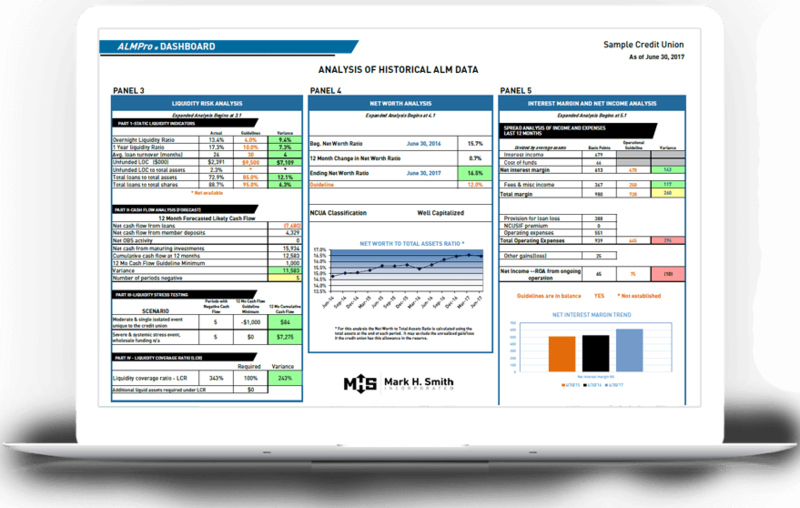 Our ALMPro® Classic service estimates interest rate risk (IRR) and liquidity risk for credit unions with less complex balance sheets while providing a fully comprehensive ALM solution. 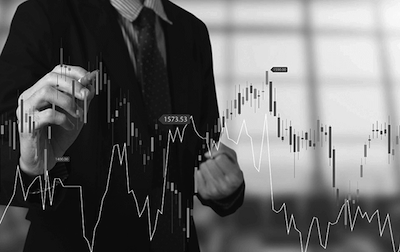 Our ALMPro Plus service provides an amplified IRR and Liquidity Risk analysis and includes an Executive Summary. 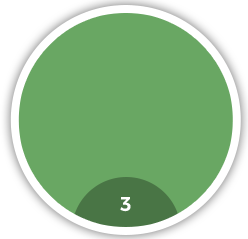 This level is suitable for credit unions with more complex balance sheets. Our ALMPro Premier service provides instrument level analytics and paramount modeling to analyze IRR and Liquidity Risk. This level is appropriate for credit unions with complex balance sheets who want more in-depth analysis or increased customization. Our interactive peer analysis tool allows you to customize historical financial statement, performance, interest rate, and trend comparisons to your specific asset size and geographic peers. A comprehensive Deposit Analysis from Mark H. Smith, Inc. employs an account level study of a credit unions non-maturity deposits over time to provide institution-specific rate sensitivities, cu historical responses to market rate changes, and decay and average life of deposits. Our Budgeting Support and Assistance Service utilizes the credit unions balance sheet and income statement model. A senior analyst works with the CU to develop a budgeted balance sheet and the model will generate budget interest income and interest expense. The completed balance sheet and income statement budget are then completed. Our comprehensive IRR Model and Management Process Validation Review performs an in-depth appraisal of your IRR/ALM model as well as your entire IRR management process. The goal for us is to add value to your ALM program by leveraging our extensive experience and best-practice advice. CECL is a new standard for Allowance for Loan and Lease Loss (ALLL) and will be effective January 1, 2021. 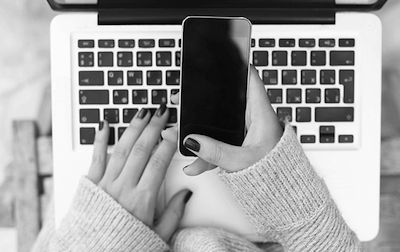 In spite of the future effective date, credit unions need to start preparing their data now. MHSI will have a CECL solution for small to medium sized credit unions starting the 1st quarter 2018. At Mark H. Smith we understand this can be a very complicated process. Let us help you solve your issues, and guide you to the best solution. Our goal is to simplify and make things easier for you and your credit union, by saving time and increasing your knowledge. Let us help. We do more for you! We are committed to helping credit unions succeed. Let us help you! We welcome the opportunity to show how we can benefit your CU. Give us a call and we'll help you find the right solution for your CU. Mark H. Smith, Inc. has been helping credit unions for over thirty years. Not only have we been an advocate for small to medium-sized credit unions and IRR/ALM analysis, we also take a step further and train these same leaders on how to use this information for better management decisions. Our highly skilled staff of credit union experts put teaching and training our clients at the top of their priorities. We want you to succeed and know with the right information you can. We are happy to review your report, train your ALCO, or attend a board meeting. We also have many other ways to speed up the learning curve such as webinars and other online resources. In spite of being highly trained, the staff at Mark H. Smith, Inc. is here to help and be accommodating if at all possible. We want to make things easier for you and serve you with a friendly contact and a quality product with people you can rely on. 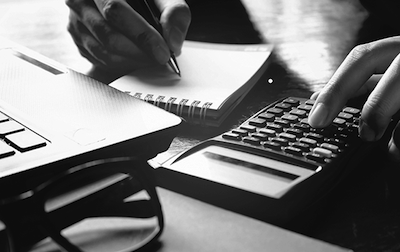 The Basic Rate Sensitivity Analysis helps a credit union understand the historical behavior of deposit rates. This is one of the most important components in evaluating interest rate risk..